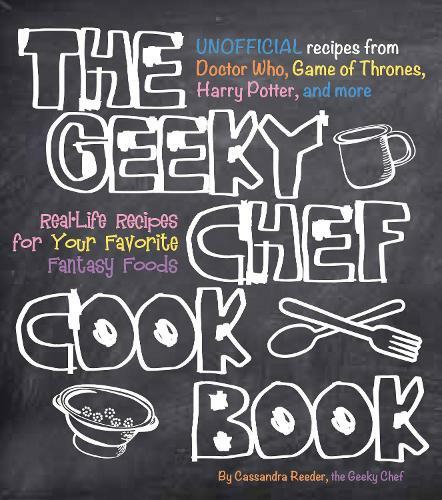 Geek out with recipes inspired by books, movies, television, and video games! You've conquered comic con. You binge watch Star Wars regularly. Now, it's time to get your geek on in the kitchen!